Mount Pleasant LTC has a wonderful Snooker room. Aidan McAllister is running the Snooker tournament at the moment. See the draw on the bar noticeboard. Please also contact Aidan about joining the Snooker ladder. 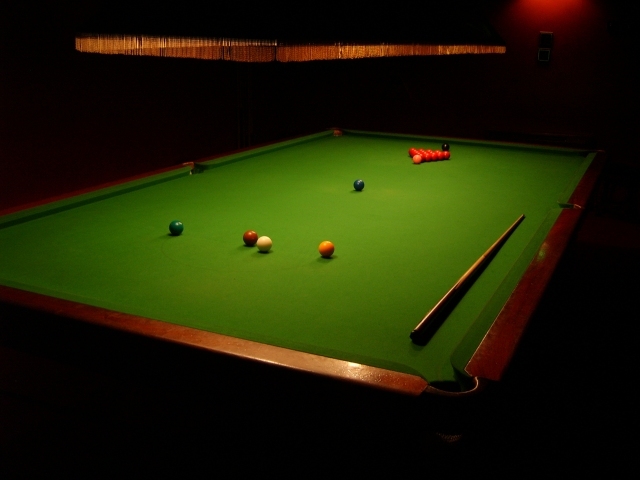 The Snooker table has an interesting history - having been in the club since the 1960s. Don't forget to ask Leo Congdon about it's origin!